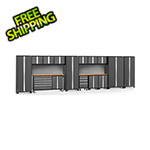 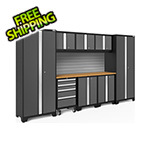 The Bold Series 24-gauge steel cabinets are delivered ready to organize and transform your workshop or garage. 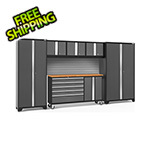 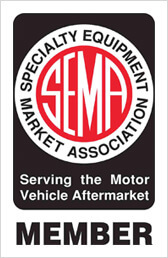 Most cabinets come fully welded with minimal assembly required. 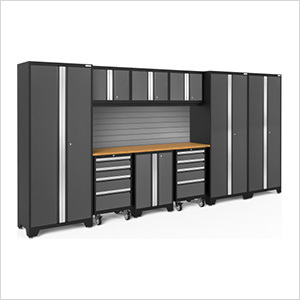 Redesigned with large, easy-to grab handles spanning the full length of the partial double wall reinforced steel doors and drawers.